China Building Decoration Association Membership Certificate c. China Council for the Promotion of International Trade Membership Certificate d. China Association for Quality Inspection Qualified Product e.
Guangzhou Shunzhifa Glass Co., Ltd.
Q5. 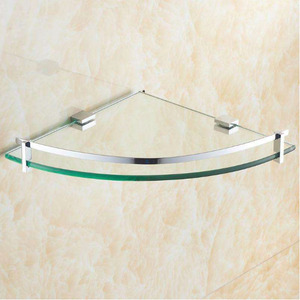 Could you offer samples9 We can offer samples if there are stocks. Q7. 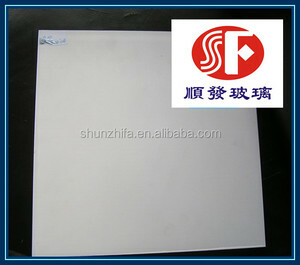 What's the price terms9 Price is quoted on EXW factory. Q9. What's the package9 Each wrapped with bubble,packed in box then in carton. Ningbo Jeanny Import and Export Co., Ltd.
Stain and glazing paster is ourself research and development independent product, and it's convenient to stain and glaze at the same time. 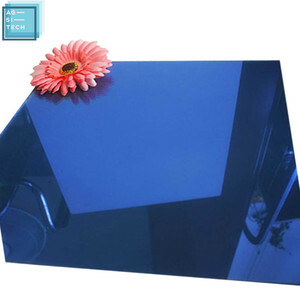 One step will come out perfect color and shining effect, saving your precious time and make it very easy to operate. One kit can be applied to at least 1000 teeth. VHH13 Hyaline Cartilage sec. VHH34 Stomach fundic portion sec. VHH35 Stomach Cardiac Region sec. 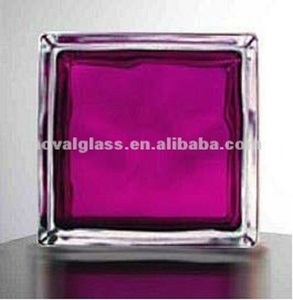 Alibaba.com offers 455 stained glass kits products. About 30% of these are balustrades & handrails, 19% are mosaics, and 3% are building glass. 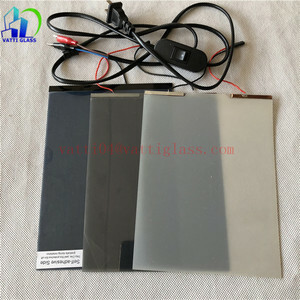 A wide variety of stained glass kits options are available to you, such as float glass, sheet glass, and sliding doors. You can also choose from flat, curve, and square. 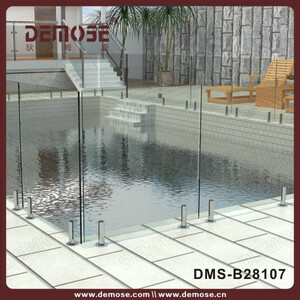 As well as from acid etched glass, heat absorbing glass, and heat reflective glass. 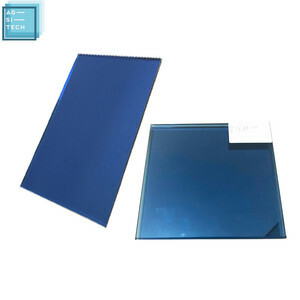 And whether stained glass kits is clear glass, coated glass, or wired glass. 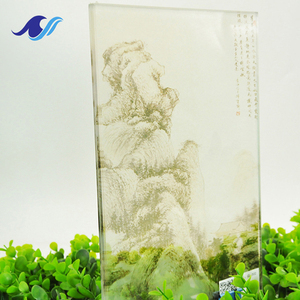 There are 458 stained glass kits suppliers, mainly located in Asia. The top supplying countries are China (Mainland), India, and Pakistan, which supply 98%, 1%, and 1% of stained glass kits respectively. 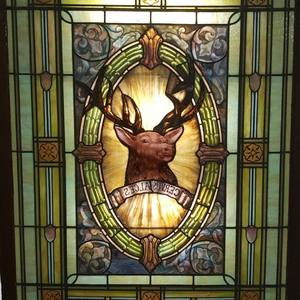 Stained glass kits products are most popular in North America, Western Europe, and Oceania. You can ensure product safety by selecting from certified suppliers, including 40 with ISO9001, 33 with Other, and 4 with ISO13485 certification.